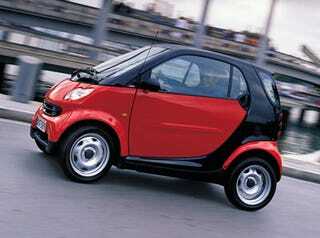 Drop Everything And Be Happy Cuz Miss Mercedes ♥✈ smart Car Girl Is Back!!! She’s back! This is the official (sort of) party thread for her return! Post Smart cars and just go crazy! !